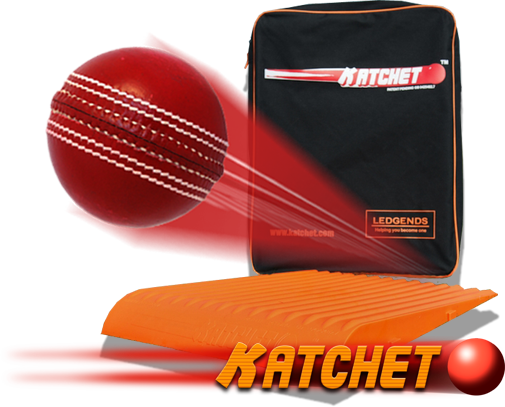 The Katchet is the original and the best catching device, used by some of the best Cricket players and coaches in the world. We have used the ‘Katchet’ FOR MANY YEARS NOW and found it an extremely useful addition to our catching practice routines. It is very popular with the players and we look forward to the KatchMax and the further edge it will give us.